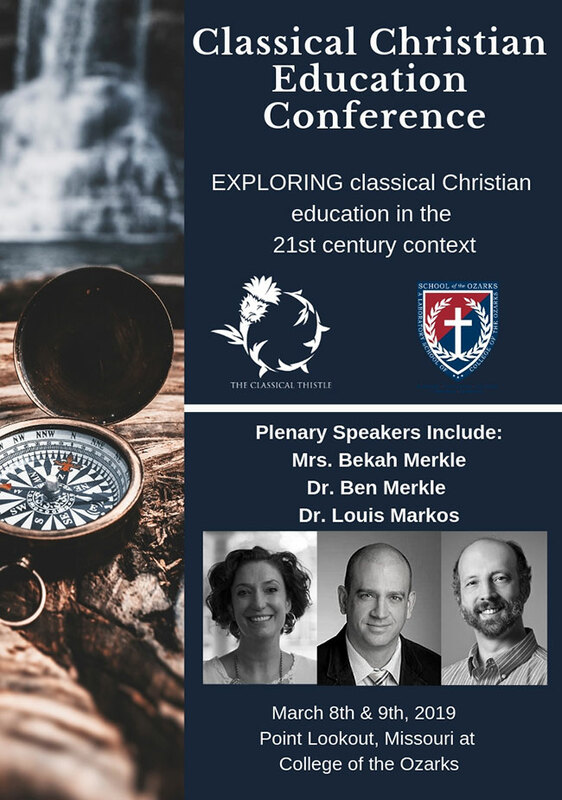 The Friday forum will be held from 7-9pm and will feature Dr. Louis Markos speaking on the value of a classical Christian education, followed by a time of Q&A and discussion. …And a couple others we are working on finalizing. Contact Scott McElvain at smcelvain@cofo.edu with questions about workshop speakers or topics.